As part of the Western AZ DUI Task Force, the Kingman Police Department will be out in force this holiday weekend seeking out those who choose to drink and/or do drugs & drive. 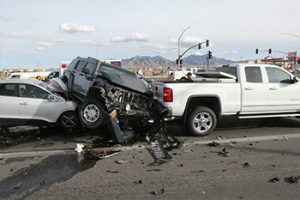 The Kingman Police Department is able to provide enhanced DUI enforcement during holidays and major local events due to a grant awarded by the Arizona Governor’s Office of Highway Safety. Anyone who is caught driving under the influence of drugs or alcohol will be arrested, face hefty fines, the vehicle will be impounded for 30 days, their driver’s license will be suspended and they will be booked into jail. Those who choose to drink alcohol while celebrating the holiday are urged to designate a sober driver. It’s not luck. It’s smart! 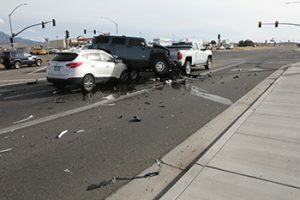 If you observe a suspected impaired driver you are urged to immediately call your local law enforcement agency, provide a good description of vehicle and driver, direction of travel, and if possible a license plate to assist us in removing the subject from the road. Don’t confront the individual, simply be a good witness and keep a safe distance. 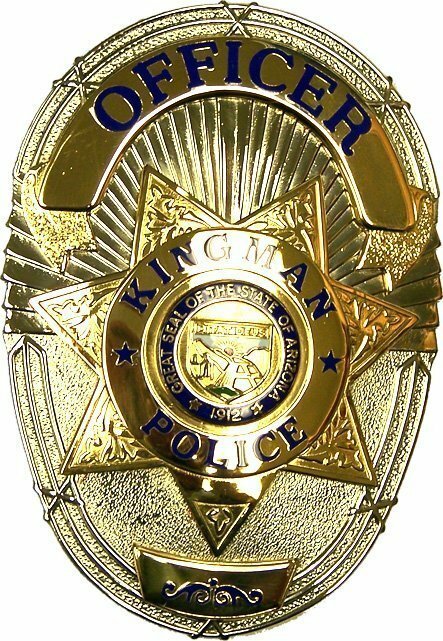 On Tuesday, March 13th, at about 6:00pm Kingman Police arrested Eric James Maxwell, 41 of Kingman, on a felony charge of Aggravated Assault with a Deadly Weapon. At about 5:45pm officers responded to a trailer park in the 2300blk of Airway Ave. regarding a stabbing that had just occurred. The suspect, Maxwell, was reported to have fled in a green colored Toyota truck. Officers located Maxwell driving the Toyota truck and took him into custody in the 2200blk of Hualapai Mountain Rd. The victim, a 35 year old Kingman, man was transported to Kingman Regional Medical Center with a stab wound that punctured his heart. The victim underwent emergency surgery and is expected to survive. The reason for the stabbing appears to be domestic related, regarding Maxwell’s estranged girlfriend. Maxwell, who admitted involvement in the offense, was booked into the Mohave County Adult Detention Facility. On Friday, March 9th, at 10:10pm the Kingman Police Department arrested Zoe Patricia Weber, 18 of Kingman on three (3) felony counts of Aggravated Assault. Officers responded to a disturbance at a health care facility on the 1700blk of Sycamore Ave. Officer arrived to discover several health care workers attempting to physically restrain Weber who had already assaulted three workers. Weber was taken into custody and booked into the Mohave County Adult Detention Facility on her charges. The health care workers received minor injuries during the assaults.